Our event proceedings for HYDRO 2009 (Lyon, France) contain the full conference papers and are supplied in PDF format on CD-ROM. 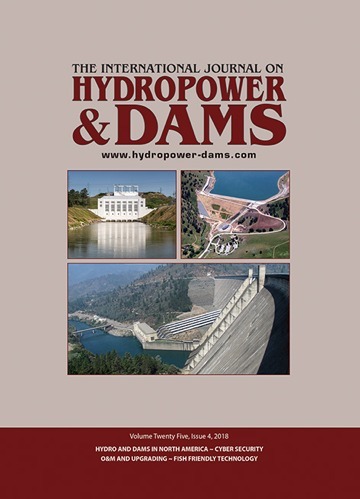 This compilation of papers reflects the expertise of some of the world's most eminent experts, in the field of hydropower planning, development, operation, research and equipment manufacturing, as well as environmental and social scientists and economists. For help with selecting your subscription or to enquire about back issues please get in touch.